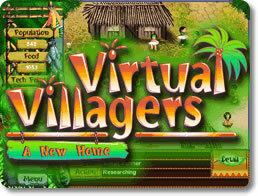 Virtual Villagers: A New Home (pc) - The Sims meets Gilligan's Island! Help the villagers to survive! 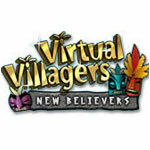 Virtual Villagers: New Believers (pc) - Convert faithless heathens to your tribe! 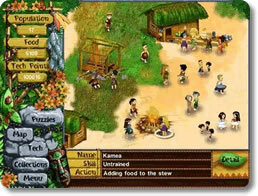 Virtual Villagers: The Lost Children (pc) - Uncover the secret of children living on the other side. 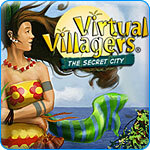 Virtual Villagers: The Secret City (pc) - Uncover the secrets of an ancient city. 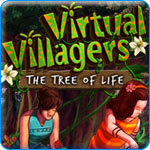 Virtual Villagers: The Tree of Life (pc) - Discover the mystery of the withered Tree of Life.